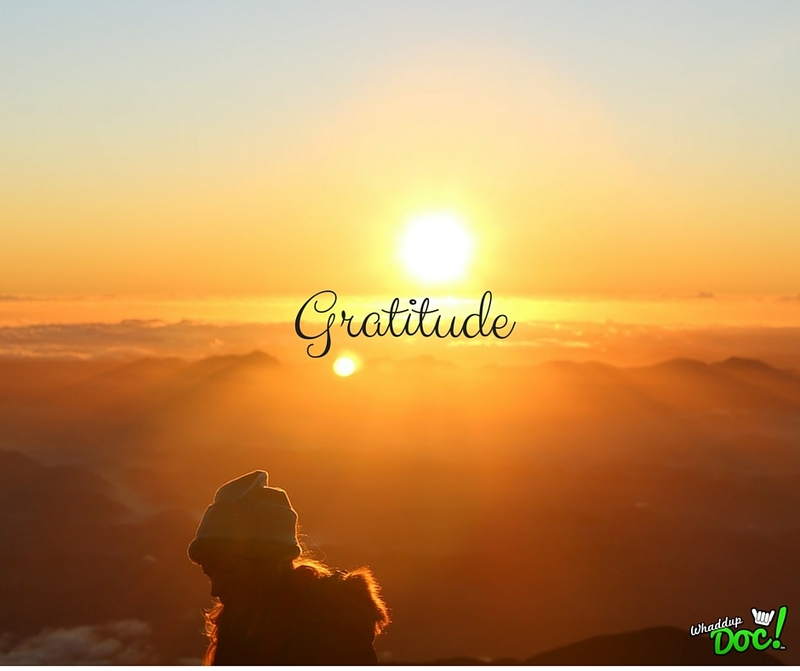 In this article, we’re going to discuss how cultivating an attitude of gratitude helps you to live a fuller life. Gratitude means that you are expressing appreciation for something. When you begin to express appreciation for something you notice and acknowledge the value it brings to your life. That in turn will help you to extract more benefits from it. If you notice that you’re extracting a lot benefits from something, you’re also less likely to take it for granted. You should express gratitude for what you currently have and also what you want as well. If you’re going through a health issue, have gratitude for the learning experience. There’s always a lesson to learn. When you’re in a state of gratitude you also will block out negativity from your life. Let’s face it, you can’t be grateful and cynical at the same time. Start a gratitude journal. Write down all the things for which you are grateful. Reframing your thinking. I know it’s not easy or even possible to be grateful for certain situations you may be in. But you can also reframe your thinking around that situation. You don’t necessarily have to be grateful for the situation at hand, but you can be grateful while you are in that situation. Find the ray of sunshine in the midst of darkness. Add your comments below…what are you grateful for? Watch the PERISCOPE Replay Below! Previous Article Whey Protein Shakes, is there a difference?